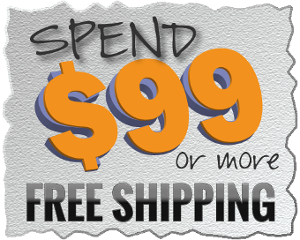 System One 50 Series Heated Humidifier Discounts Apply ! 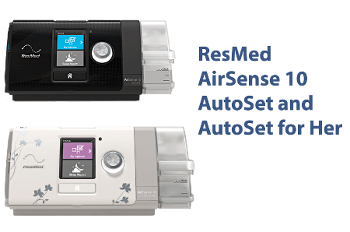 System One Humidity Control and Dry Box enhance patient comfort and device performance. 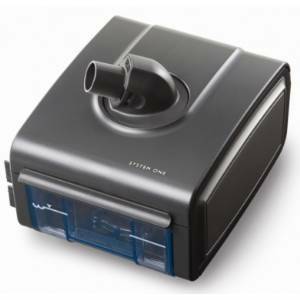 System One Humidity Control has been designed with enhanced intelligence to establish optimum patient comfort and device performance. 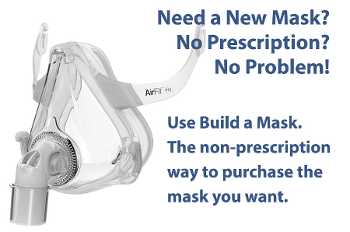 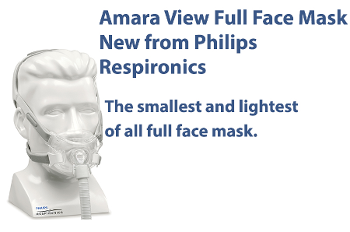 Patients select one of five settings to receive a consistent delivery of relative humidity at the mask that meets their personal needs. 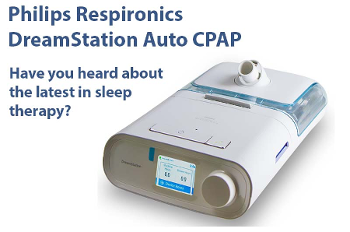 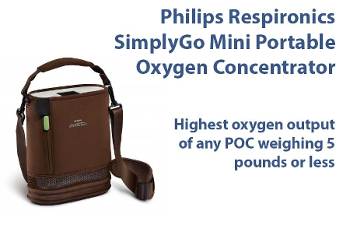 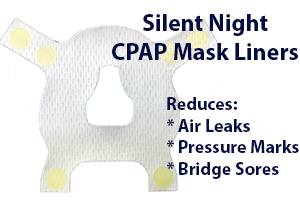 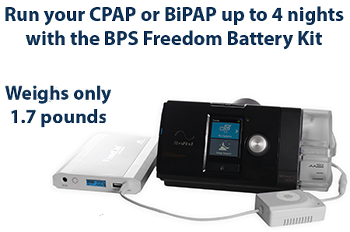 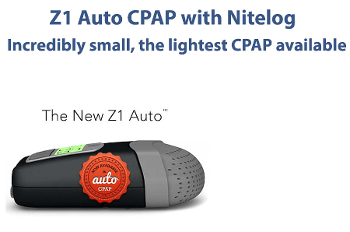 For use with Respironics PR System One REMstar CPAP HS Models - 50 Series.